ABSOLUTELY BEAUTIFUL park-like setting ! 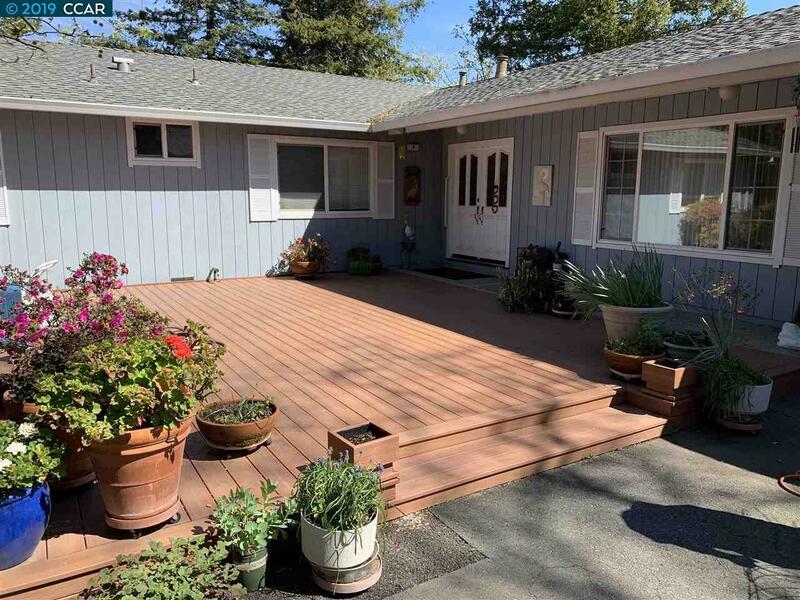 This home is tucked away on a very private flag lot...lots of room for potential; RV parking, raised gardens, art studio....residence includes a kitchen to marvel. Granite counters, stainless steel appliances and a skylight. Extra Extra 65 gal water heater, Strasser cherry cabinets with Swanstone double sink counter tops in both bathrooms, stone fireplace in living room and two car attached garage.